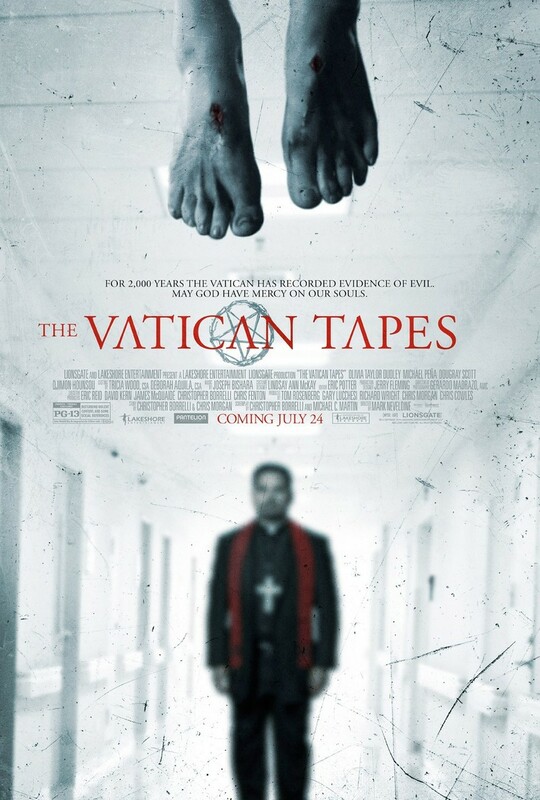 The Vatican Tapes DVD and Blu-ray release date was set for October 20, 2015. The Vatican has been tracking and recording evidence of evil for over 2000 years in a search for understanding about Satan's plans. Two Vatican exorcists discover evidence of the horrific possession of a young woman, Angela Holmes. The extreme events of her attempted exorcism and the appearance of what seems to be the stigmata on her body lead them to suspect that the Antichrist has inhabited her. With the help of another priest, they must battle the Antichrist in order to save her soul.